Surrey Docks Farm is a working community farm in London that engages local people to learn about farming and food provenance. Open 7 days a week from 10am til 4pm we offer a beautiful bit of rural life in the heart of the city. 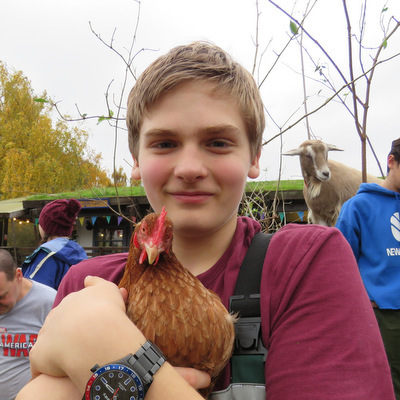 We have all the usual farm animals on site, as well as food growing gardens. We sell eggs, meat, fruit and vegetables through our farm shop. We engage the whole community delivering toddlers club, youth clubs, hosting school visits as well as volunteering and work experience and training projects for adults with learning disabilities. 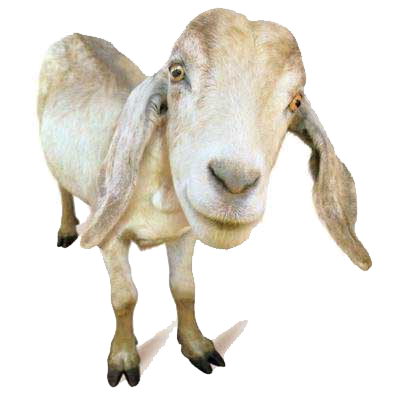 Entry is free for visitors, so come and explore, feed the goats and get in touch with your inner countryside! Please note we do need to book and charge for organised groups. We currently don’t have a cafe operating on site, however there are some great options nearby if you want to combine a visit with lunch. We’re working to engage a new business to run our cafe space as soon as possible. We rely on a dedicated team of volunteers who assist with animal care and support our community projects and are currently recruiting for help throughout the week and weekends. 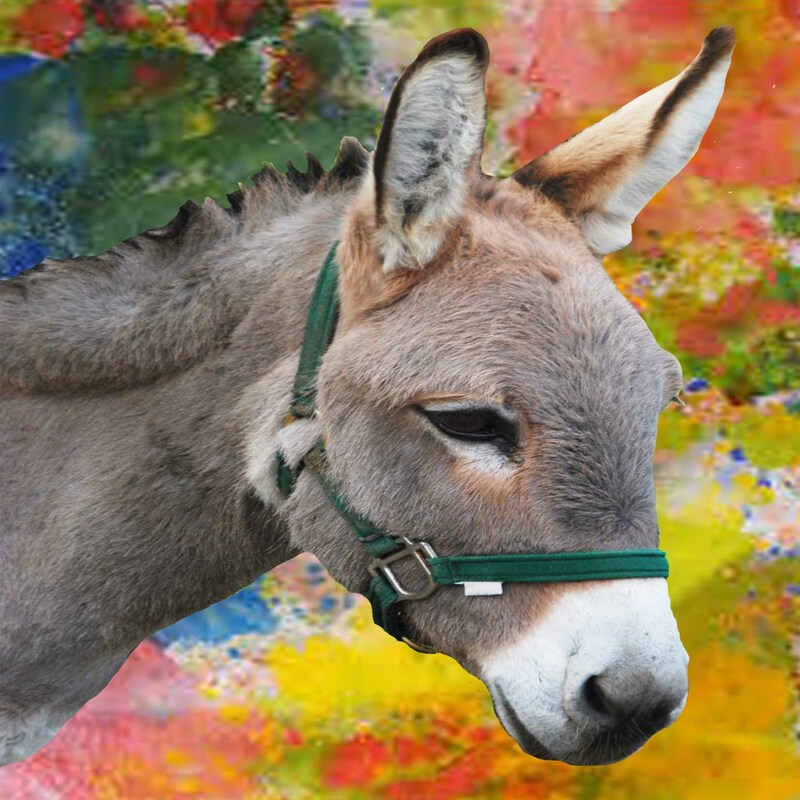 Did you know you can adopt our donkeys? Adoption includes an hour groom and walk session with your chosen animal. A great gift idea! We’re inviting visitors to help us bottle-feed a group of little orphan lambs we’ve taken on from another farm! Entry to the farm is free. You can help it stay that way by making a donation.